A wedding ring is a symbol of an expression of love, promise and loyalty to your partner. Despite the background and culture of the couple, many embrace the universal values of love, faithfulness, and commitment during a life of marriage. Wedding rings are normally worn on the “ring finger” on the left hand. It is believed that the ring finger posses the love vein that directly connects to the heart to truly symbolize love in all its meaning. Many rings today are made with precious metals like gold or platinum and frequently have precious metals like diamonds placed within them. There are several styles found in the market for a wedding ring shopper. You can also choose handcrafted jewelry or jewelry that isn’t found in readymade designs. While this will cost a little more, it can be a unique design that only that couple possesses. Several online outlets offer a “design your own” option which allows you to choose between settings, types of metals, and which diamonds are used. You are always welcome to shop online at Novori for custom made rings. There is no rule that says that wedding rings need to be matching between the couple. If a couple cannot choose what kind of ring to choose for a wedding ring is to simply choose a different wedding ring, one which the person likes. Before you make a decision on any wedding ring design, it is best to look around for the design you will like. This is important since a wedding ring is going to be worn for a lifetime. 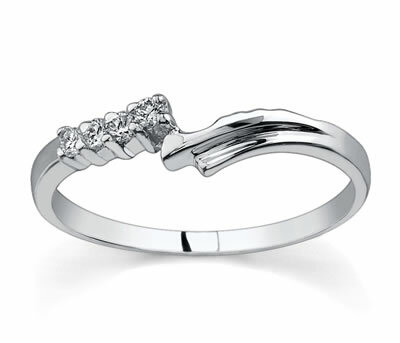 There are many jewelry stores around and some offer great deals on wedding rings. You can also do your shopping online at Novori.com where everything is at your fingertips.